for $222,900 with 3 bedrooms and 2 full baths. This 1,551 square foot home was built in 2019 on a lot size of 256x162x174x75. $5, 000 builder incentive!! 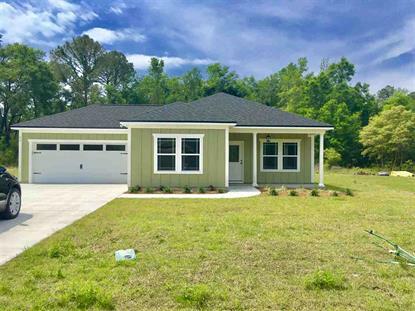 The Avery II is a Craftsman-style home offered by Pafford Construction in Linzy Mill on half an acre. This open concept floor plan has real hardwood floors in living areas, ceramic tile in the bathrooms and laundry room, carpet in bedrooms. The Pafford upgrade package includes: trim package, granite countertops in the kitchen and bathrooms, stainless appliances, tray ceilings, and elegant plumbing and electrical fixtures. Screened back porch and a two car garage with a painted floor. Home will be ready approximately the end of April. New photos coming soon. Pictures are of a previously built home and may contain different colors/finishes than shown.